With all of the open roads running through York County, Pennsylvania, truck accidents occur all too frequently. 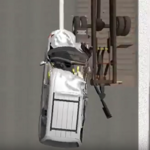 Because of the greater weight of tractor-trailers or 18-wheelers or semis, a collision with other vehicles such as an auto sedan or SUV often leads to serious injuries or even death. 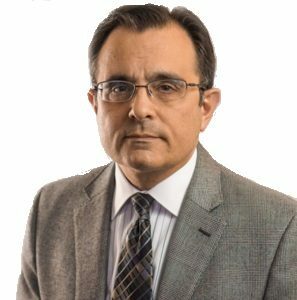 If you or a loved one have been wrongfully killed or injured in York County, Pennsylvania, call or text me, Joseph Monaco, for a Free Consultation. Truck driver error including fatigue is the most common cause of tractor trailer accidents. Another main cause of truck accidents is recklessness or negligence by the employer trucking company. This may involve improper training, allowing drivers to operate too many hours without rest or allowing a known dangerous driver to continue to be employed. 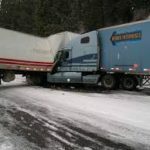 Investigation by an experienced Pennsylvania Truck Accident Lawyer is necessary to review these issues to help prove your case for a successful outcome. York County is a beautiful area especially in the fall season. 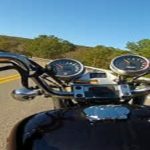 Expectedly, York County residents and others often enjoy riding their motorcycles along the scenic back roads and even major roadways. However, driving a motorcycle comes with added risks compared to the operation of other types of vehicles. If you or a loved one have been wrongfully injured or killed in a motorcycle crash in York County, Pennsylvania, call or text me, Joseph Monaco, a Pennsylvania Trial Lawyer, to learn your rights before it is too late. Simply put, motorcycles have no safety features. Pennsylvania law does not even require the use of a helmet. Further, their small size also makes it harder for other drivers to see them while switching lanes or turning left against opposing traffic. Riders are also likely to be thrown from their motorcycle which is the leading cause of all traffic accident fatalities. Call or text me at 717-996-4411 for a Free Consultation and the No Recovery, No Fee Guarantee. Don’t wait! 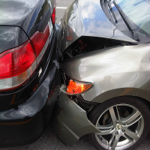 An early investigation of your accident is crucial.